Students from all institutions are invited to apply to attend this one-day workshop at the Climate and Space Sciences and Engineering Department. Participants will learn about the graduate school application process, the grad school experience, and how to translate that experience into opportunities. In order to apply you’ll need to know your current GPA, and have an unofficial transcript ready to upload. We also have Travel Awards available to help with travel and hotel costs. Follow this link to apply. 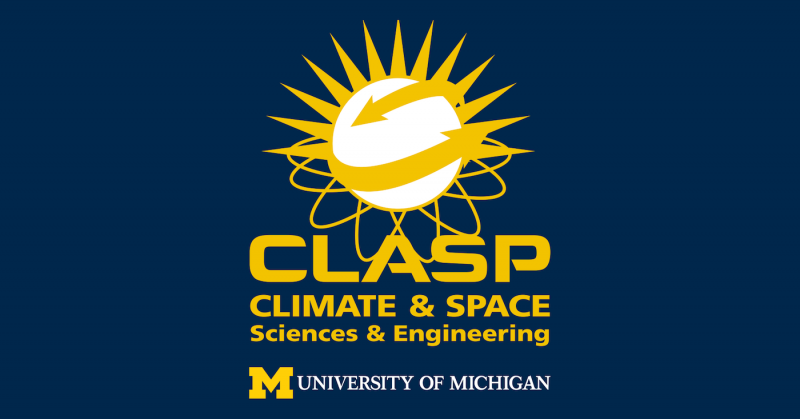 What research opportunities are there here at Climate & Space? Career panel about opportunities in academia, government and industry after grad school. :: Theme 1: I knew I was forgetting something! What to do before you get to grad school. 9:30-10:00 AM: How to pick the right graduate school and program for you (Faculty-led panel). 10:00-11:00 AM: Applying to graduate school (Panel led by Admissions Chairs). 11:00-12:00 PM: Putting together your application package (Small group meetings with faculty. :: Theme 2: Now what? What happens once you are in grad school? 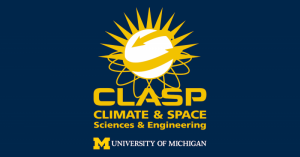 2:30:3:00 PM: What research opportunities are there here at Climate & Space? 3:00-3:30 PM: Coffee and individual meetings. :: Theme 3: Well, that was fun. What do you now that you’ve finished grad school? 4:00-5:00 PM: We will conclude the day with a panel about career opportunities in academia, government and industry after grad school.